The emerging field of diabetology—a sub-specialty of endocrinology focused on the treatment of people with diabetes—is intended to address an emerging crisis in health care: Nearly one-third of Americans has a type 2 diabetes diagnosis or has prediabetes. The survey tracked graduate physicians’ practice type and location, finding 41 percent in primary care, 20 percent working as hospitalists, 14 percent who are full-time diabetologists and 22 percent who went on to become endocrinologists. The survey also found all respondents were comfortable or very comfortable managing type 1 diabetes, type 2 diabetes, prediabetes, and metabolic syndrome. However, when it came to perceptions from colleagues, responses were much more mixed. Only 28 percent reported that they agreed or strongly agreed that colleagues were receptive to their diabetes training. There was 19 percent who responded “neutral”, another 19 percent who disagreed or strongly disagreed that their colleagues were receptive to their training, and 33 percent who left this item blank. “I think the biggest misconception is that diabetologists are trying to replace anyone. That’s just not true. The sheer number of patients with diabetes makes that impossible; there are way too many for any one group to handle,” says Dr. Shubrook. He adds that a one-to-one patient care model is far from the ideal care delivery model for diabetologists. Instead, he sees them being far more effective as a force multiplier for primary care. Dr. Shubrook acknowledges that endocrinologists have a greater depth of knowledge in certain types of diabetes treatments but also notes they treat many other conditions—and some don’t even treat diabetes. “I realize ideally one option is endocrinologists could exclusively provide diabetes treatment. However, given the massive scope of the problem, that’s simply impossible. I think we are better off sacrificing some depth of knowledge in order to recruit and train physicians who are capable of making an impact. 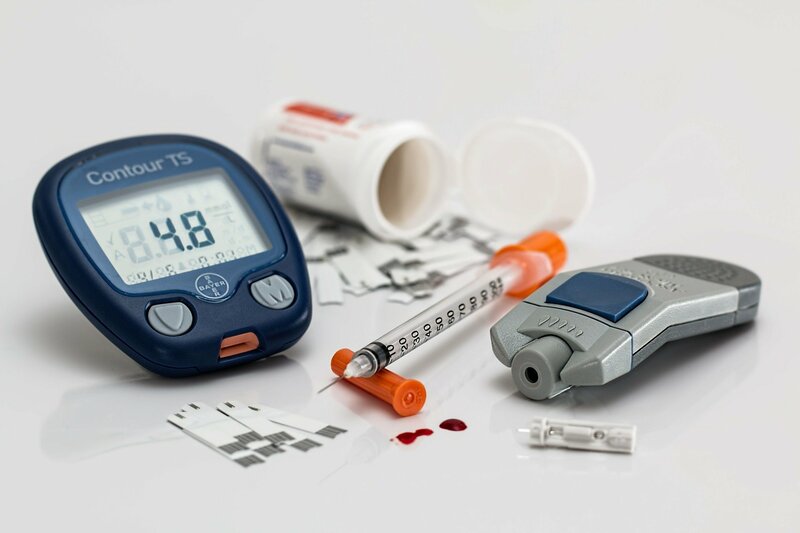 Perhaps the biggest obstacle facing diabetologists is recognition from payers, who are reluctant to reimburse for a new specialty which is mostly unrecognized even by colleagues from its adjacent specialties. This creates a problem as healthcare is still paid for by volume. Primary care visits last between 10 and 15 minutes, because physicians need to see enough patients in a day in order to have a profitable practice. Unfortunately, that’s not nearly enough time to address the concerns of a patient with diabetes. Further, most diabetologists will actually get paid less as they end up seeing fewer patients in a system that rewards volume of care. This creates a difficult position for physicians as they have to decide between giving a patient adequate time and attention within a single visit—which does not get reimbursed by their insurance—or asking the patient to come in for more frequent visits, which isn’t always possible for the patient’s schedule. However, if diabetologists were recognized as specialists, they could get reimbursed at higher rates, which would allow them to spend more time with patients.